The latest trend of Vietnamese restaurant landed in Tel aviv this week, Hanoi Caphê is the new supplement in the Tel-aviv restaurant variety. Fusion food is often underestimated, for a good reason as well, in my opinion, in most cases we will end up in the worst of all worlds when trying to give personal interpretation to local and traditional cuisines, at the end of the day the original version is just better. In Vietnamese restaurants, this is not always the case since Vietnamese cuisine is by its nature absorbed with many foreign kitchens from years of colonialism. The most famous influence of them all is the French cuisine that is so deep integrated that it’s been given its own interpretation which will make you amazed why nobody thought of these dishes before. 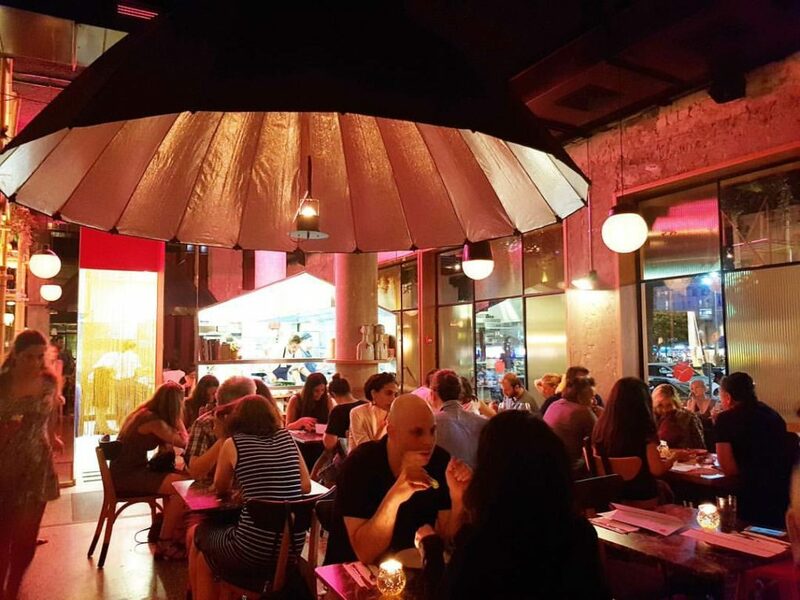 Hanoi Caphê is a great example, the Head chef is Nofar Zohar, this is the first restaurant she is taking the lead chef role, although her past experience is vast and includes working under the best chefs in Israel. the menu is quite versatile and you can find dishes from all over the spectrum of prices, anybody can find its favorite dish.